Do you like pancakes? Today, you can get a free short stack of them just by going to IHOP. Today is National Pancake Day, and once again IHOP is giving away free pancakes to celebrate as part of its "Decade of Giving." 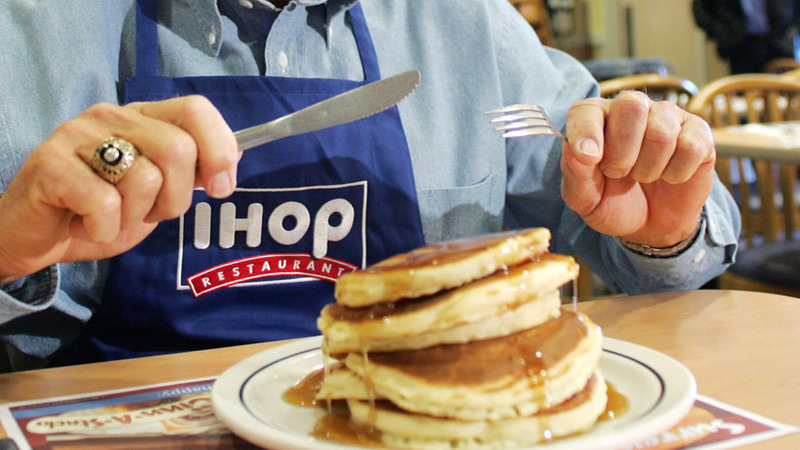 From 7am until 10pm at participating restaurants, each dine-in customer can get one free short stack of pancakes. So what's the catch? There isn't one, but IHOP is asking all customers to consider making a donation to the Children's Miracle Network Hospitals or other local charities. The donation isn't requred to get your pancakes, but it is highly encouraged.